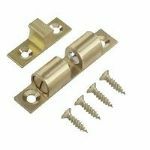 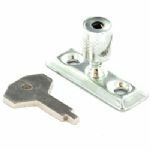 AVAILABLE IN 2 SIZES 4" AND 6"
Replace the existing stay pin with a lock pin - fits to the window frame and lock your windows with a key. 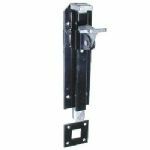 Builders Ironmongery is a manufacturer and distributor of hand forged, heavy duty ironmongery products featuring exclusive range sets from its own hand finished home and garden architectural ironmongery range, including reproduction hardware designs from historical periods such as the Tudors, Edwardian, Georgian and Victorian times. 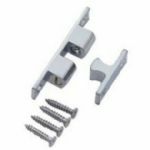 BuildersIronmongery.com is an established supplier to the construction trade, providing strong and durable ironmongery products and quality hardware to DIY handymen and professional trade builders and joiners.